WOW!!!! This home has it all!!! 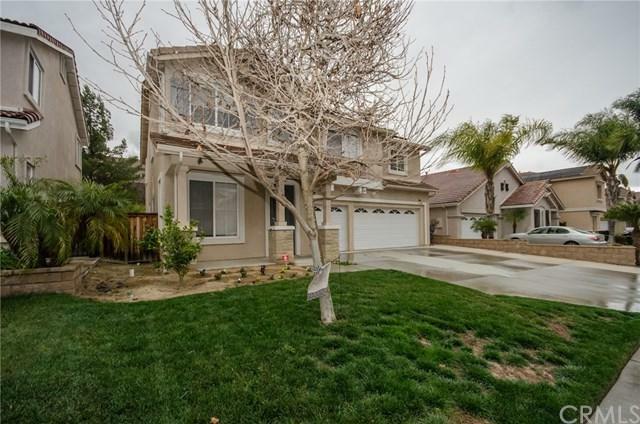 !Beautiful Murrieta pool home with solar located in close to freeway access, parks, award winning schools, shops restaurants! This 4 bedroom 3 bath home has a generous private yard featuring a large covered patio leading out to the sparkling pebble tech pool and spa surrounded by stamped concrete patio. Enjoy the beautiful days Murrieta has to offer soaking up the sun and enjoying the pool. Many fruit trees lining the hill.The interior features a great room concept with an o WOW!!!! This home has it all!!! 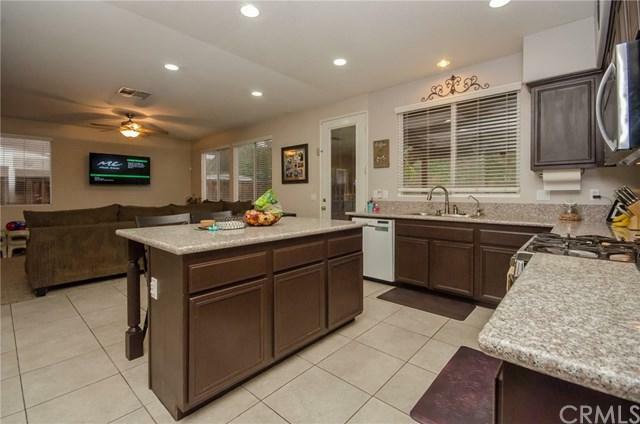 !Beautiful Murrieta pool home with solar located in close to freeway access, parks, award winning schools, shops restaurants! 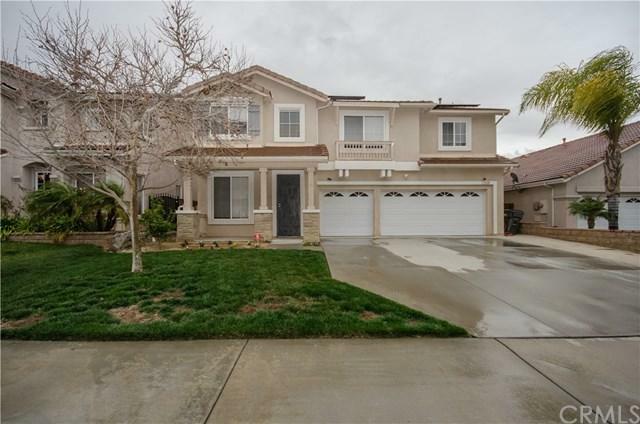 This 4 bedroom 3 bath home has a generous private yard featuring a large covered patio leading out to the sparkling pebble tech pool and spa surrounded by stamped concrete patio. Enjoy the beautiful days Murrieta has to offer soaking up the sun and enjoying the pool. Many fruit trees lining the hill.The interior features a great room concept with an open floor plan, with newer carpet through out the downstairs. Granite counter tops through out. The kitchen has neutral colored large scale tile flooring and light colored granite counter tops with a center island, stainless steel appliances and dark stained hardwood cabinetry. There is plenty of kitchen storage which includes a walk in pantry. There is an office on the first floor. that could be a fifth bedroom and a bathroom with shower. Upstairs you will find a spacious loft with an additional tech desk/ study area and an upstairs laundry room. There are four bedrooms one is with wainscoting and crown molding. The large master bedroom has a walk in closet, soaking tub and separate shower. There are ceiling fans, and a surround system throughout the home. This is that perfect home to entertain or just relax and enjoy the family. Enjoy this wonderful home and have no electric bill!!!! !